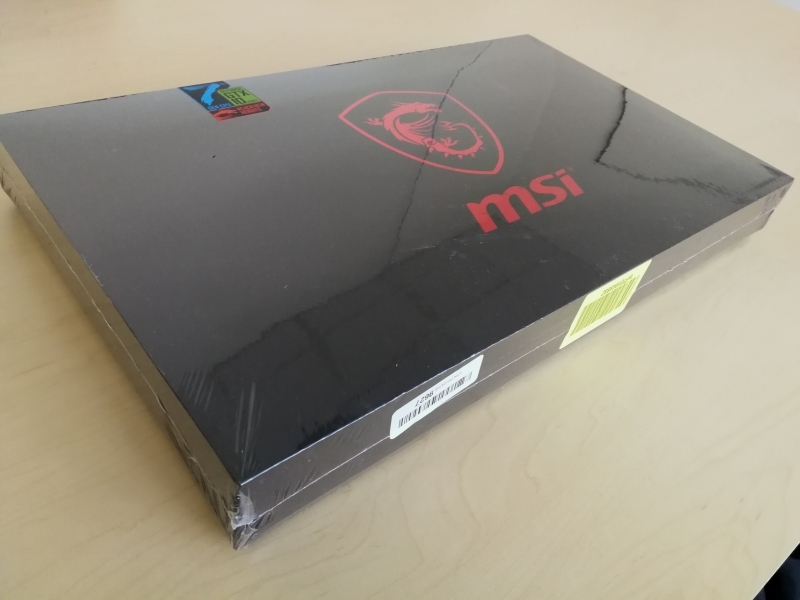 MSI has done a good job in constantly delivering budget friendly gaming PC's. 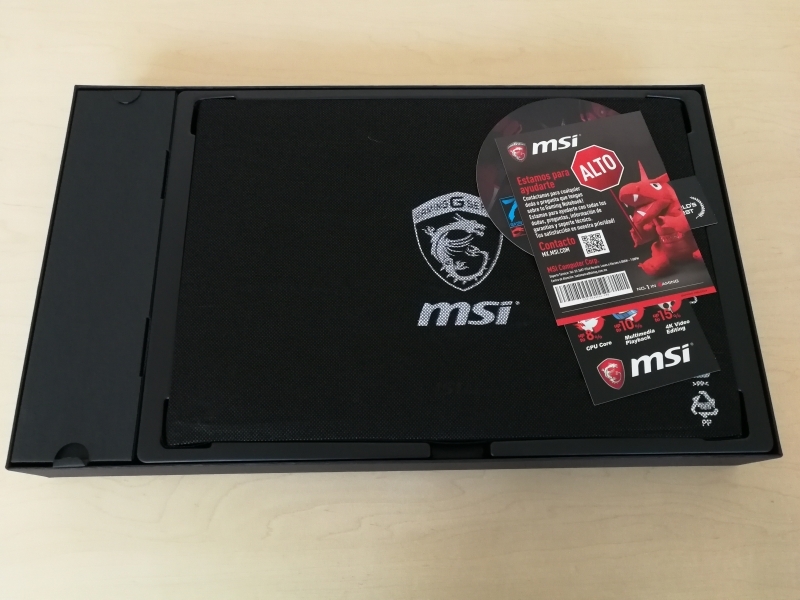 With the MSI GS73VR Stealth Pro, MSI focuses more on affordable performance than looks which attracts many gamer fans. 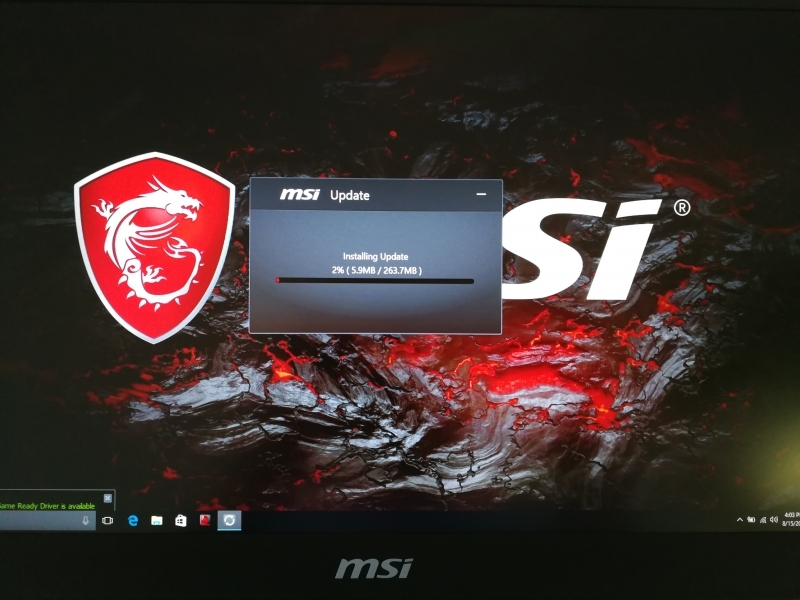 The MSI GS73VR Stealth Pro is part of the wave of Virtual Reality Ready Windows PC's currently trending in the market. 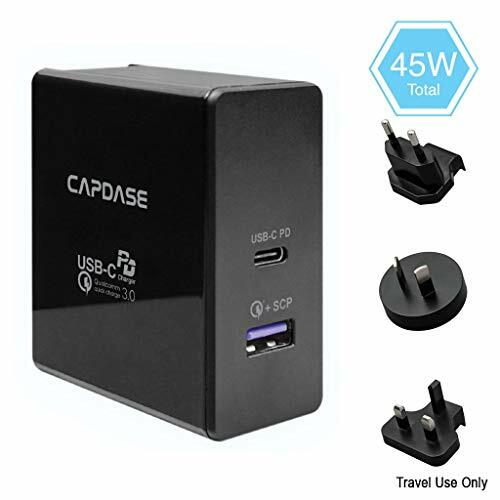 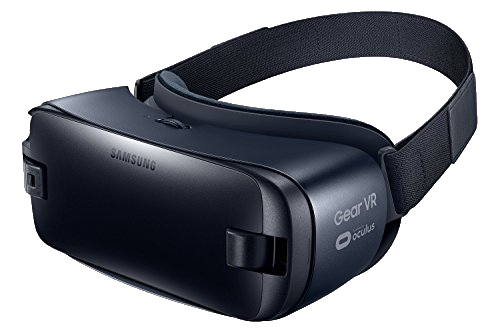 Designed to work with VR headsets like the HTC VIVE and Oculus Rift, these VR ready PC's have the specs which include quad core processors, high end graphics NVIDIA or AMD GPU's, and tons of RAM. 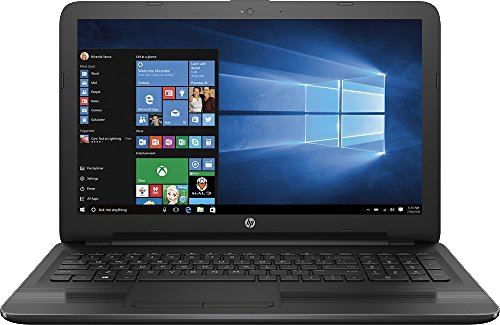 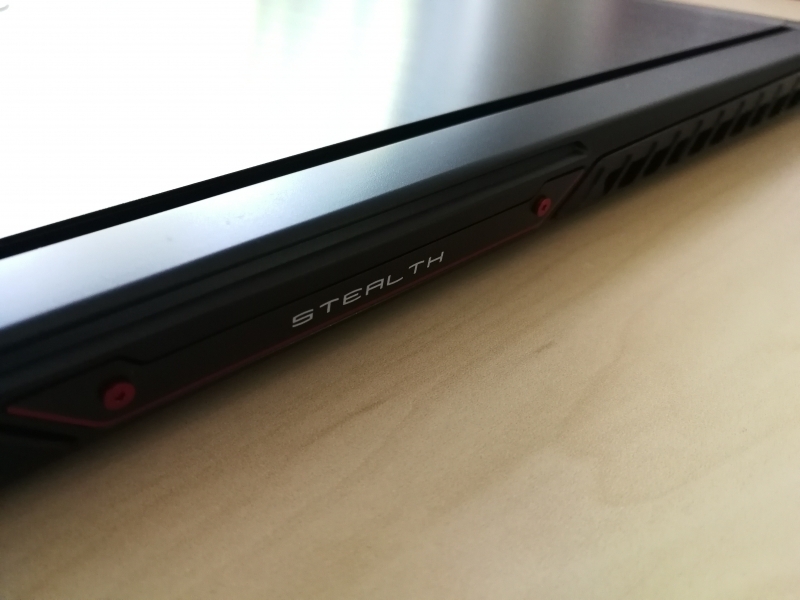 Similar to the MSI GS63VR Stealth Pro and MSI 14-inch GS43VR Phantom Pro Notebook models, the MSI GS73VR Stealth Pro also comes with Thunderbolt 3 which uses the USB Type-C port to support Thunderbolt 3 (40 Gb/s), USB 3.1 Gen 2 (10 Gb/s), DisplayPort 1.2 to connect with 4K@60hz displays, and USB Power Delivery. 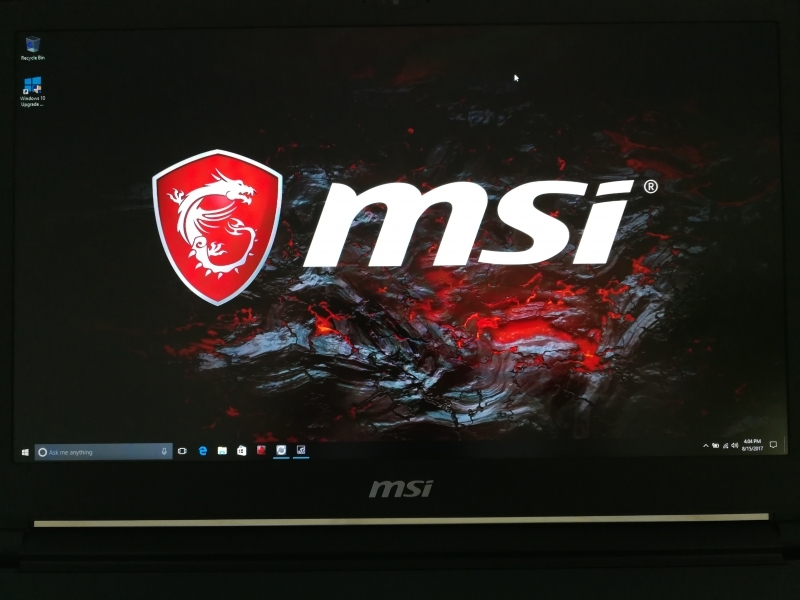 The 17.3-inch MSI GS73VR Stealth Pro is the larger model of the GS VR series notebook family which now comes with a newer and faster 7th generation Intel Core i7-7700HQ processor. 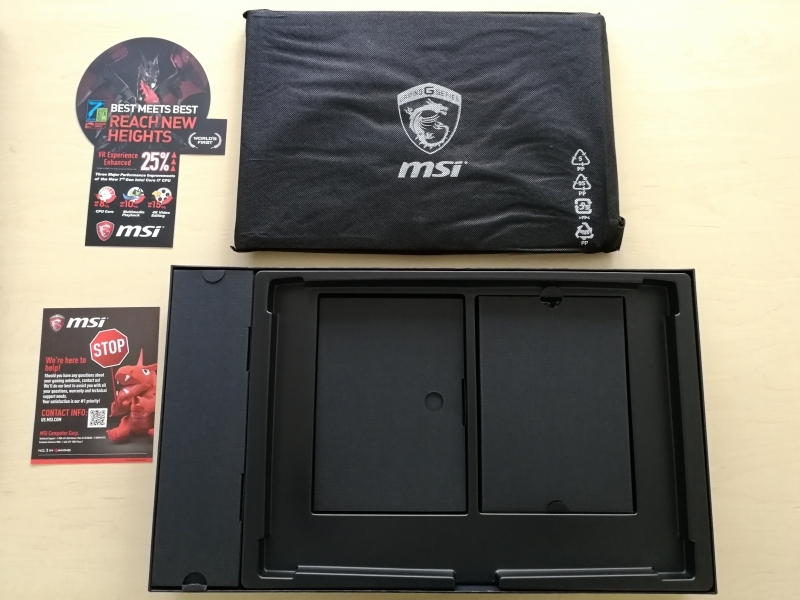 It also offers higher SSD drive capacity (max 512GB), hard drive capacity (max 2TB), and video memory (max 6G GDDR5) similar to the MSI GS63VR Stealth Pro. 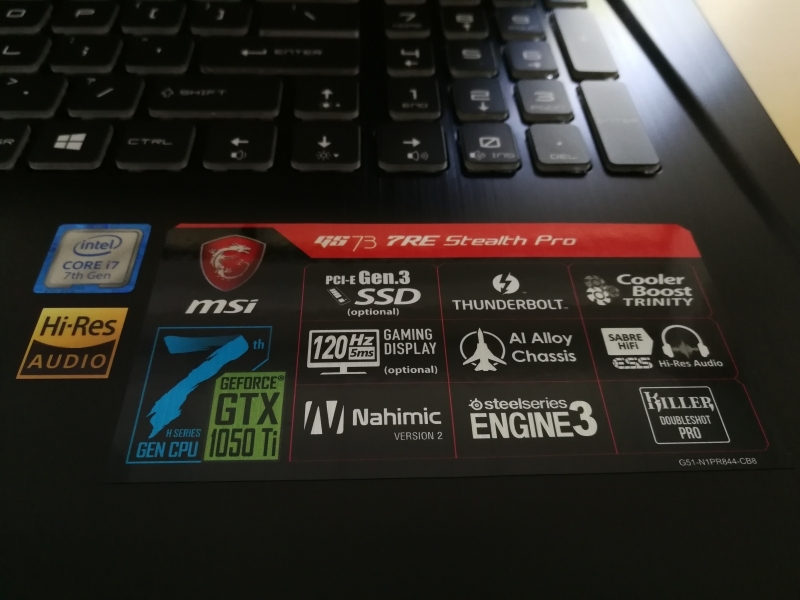 These newer models also share NVIDIA's GeForce GPU with their other siblings. 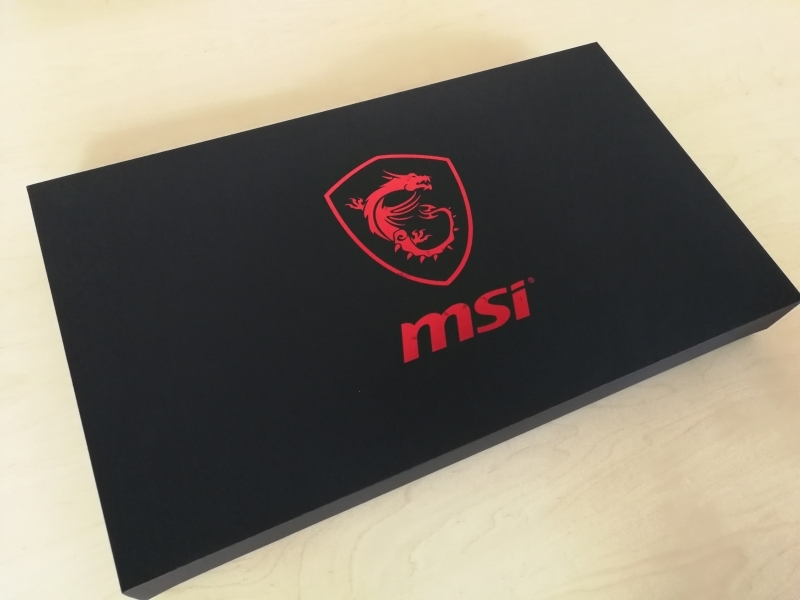 MSI didn't waste too much effort in trying to make the MSI GS73VR Stealth Pro's packaging look premium. 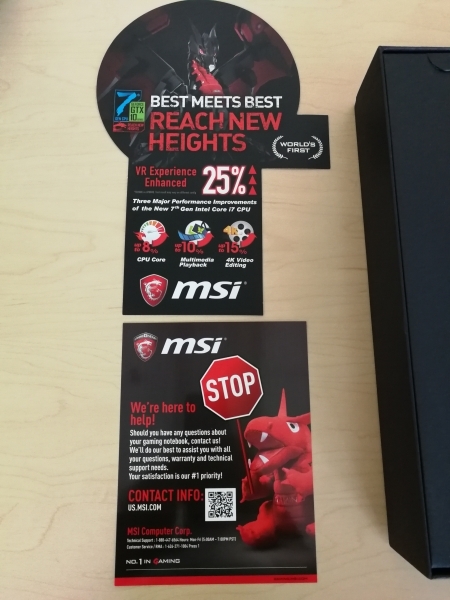 MSI made effective use of handy cut-outs like these to advertise the latest PC specs and provide support information. 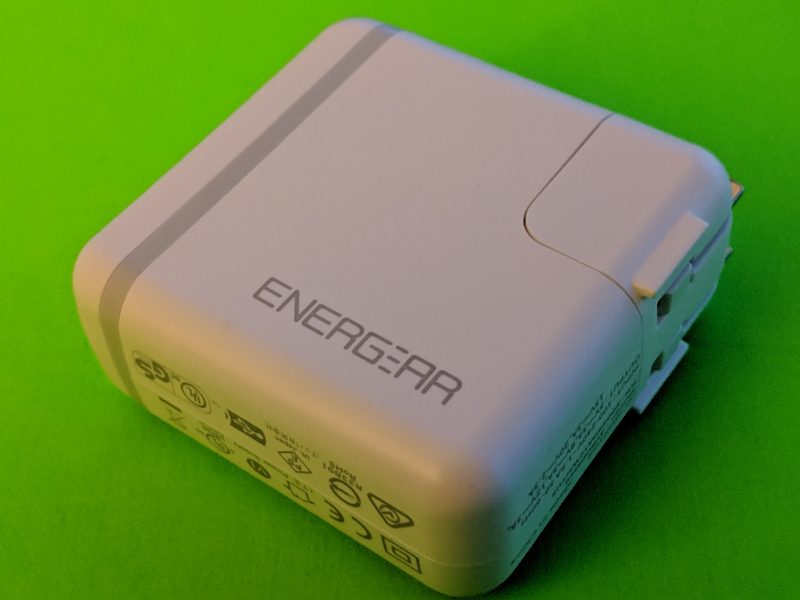 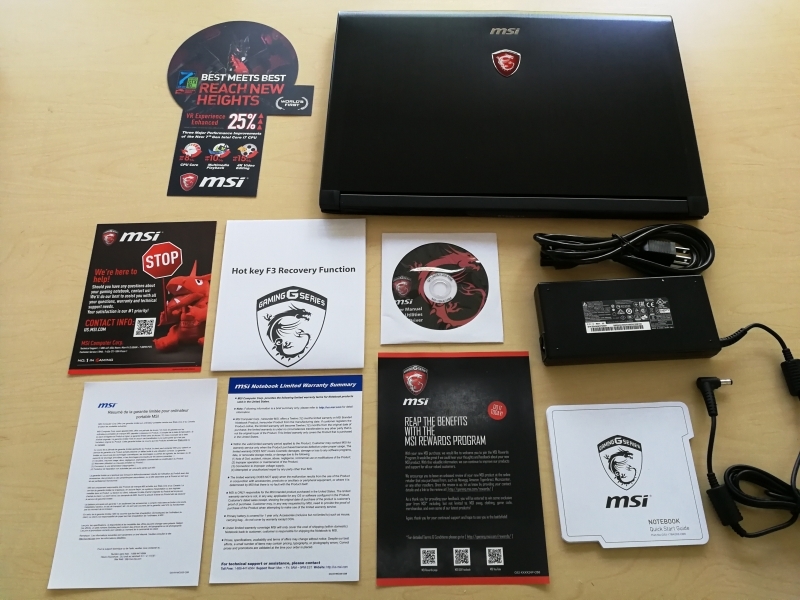 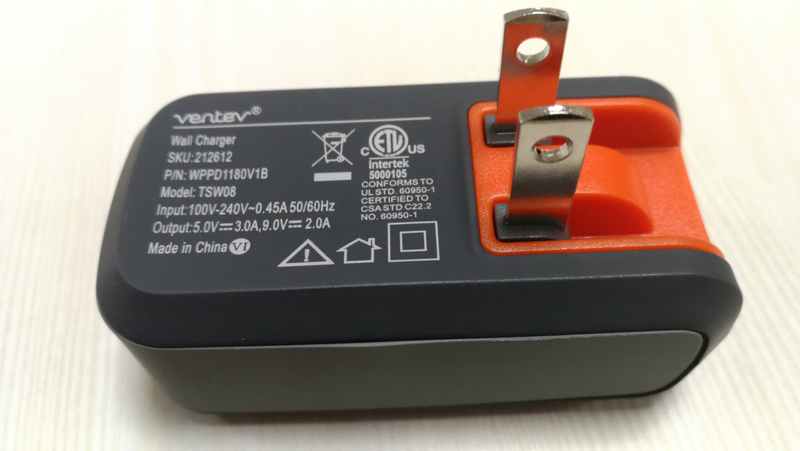 The MSI GS73VR Stealth Pro unfortunately doesn't get as many accessories as the MSI GS63VR Stealth Pro, consisting of only an AC power adapter, CD-ROM and documentation. 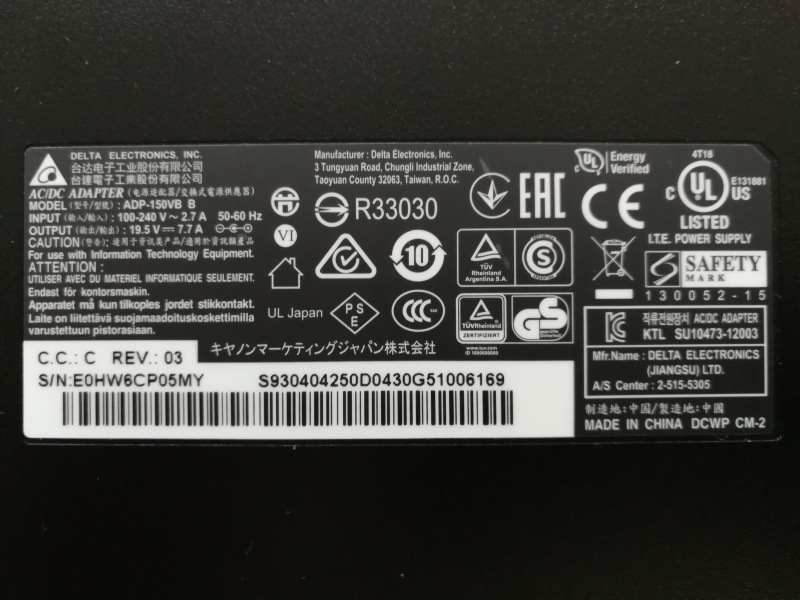 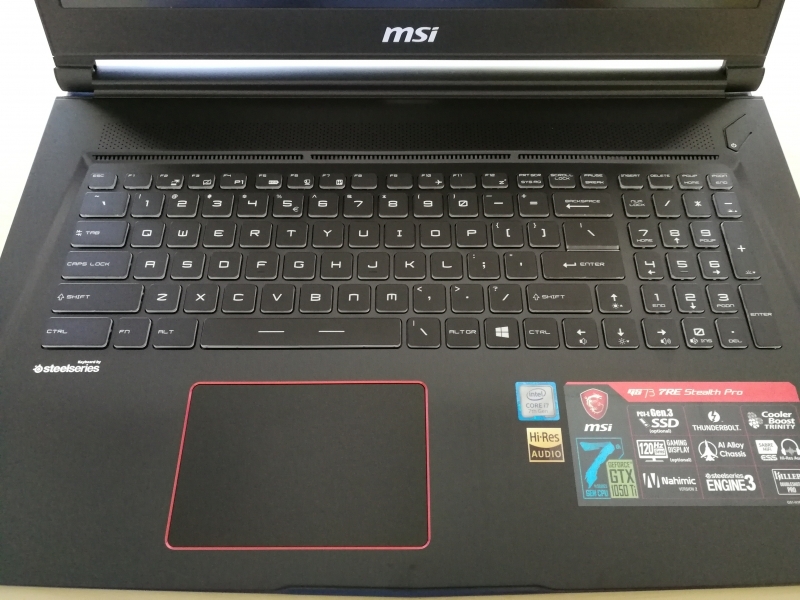 The MSI GS73VR Stealth Pro like its family uses a conventional AC power adapter (150 watts) to power the notebook instead of the USB Type-C port. 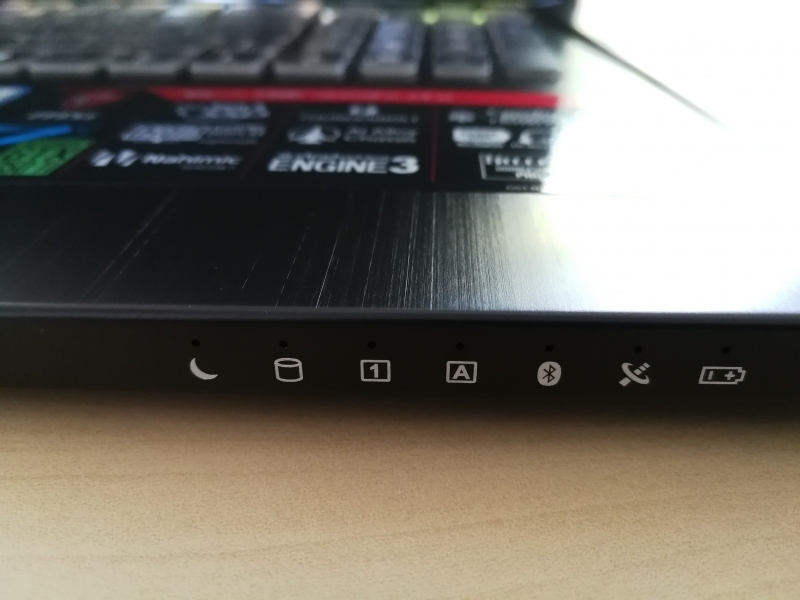 On the left side of the MSI GS73VR Stealth Pro, we can see a secure lock slot, an Ethernet port, an SD card slot, three USB 3.1 Gen 1 (5 Gb/s) ports, and audio jacks. 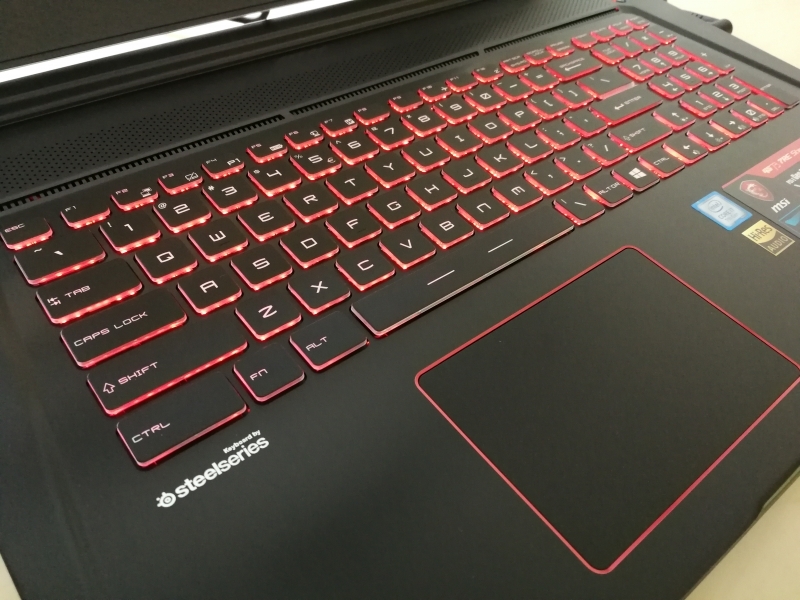 The hinge of the notebook sports red LED lighting which gives a cool gaming glow when lighted up. 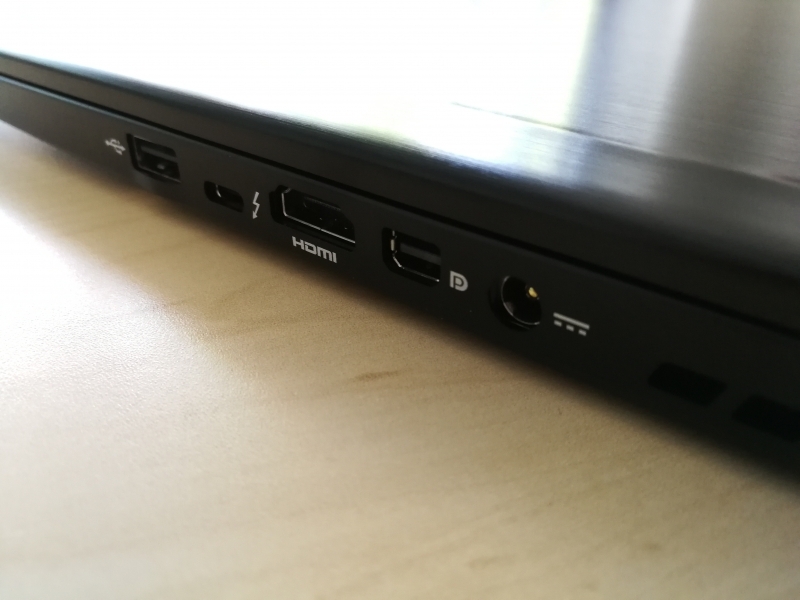 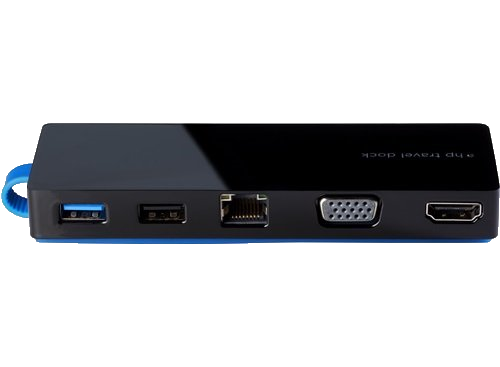 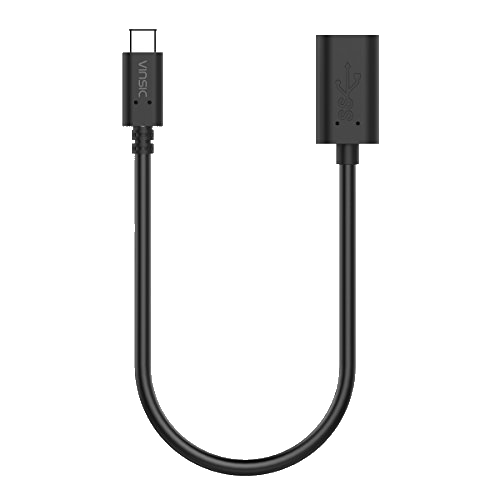 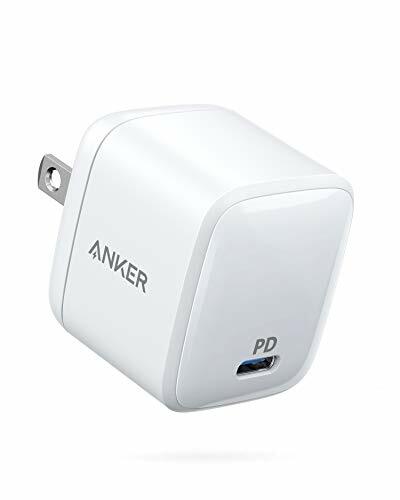 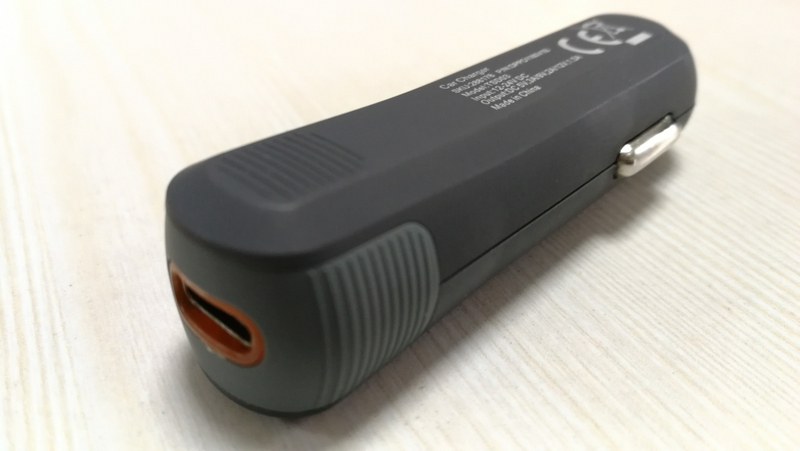 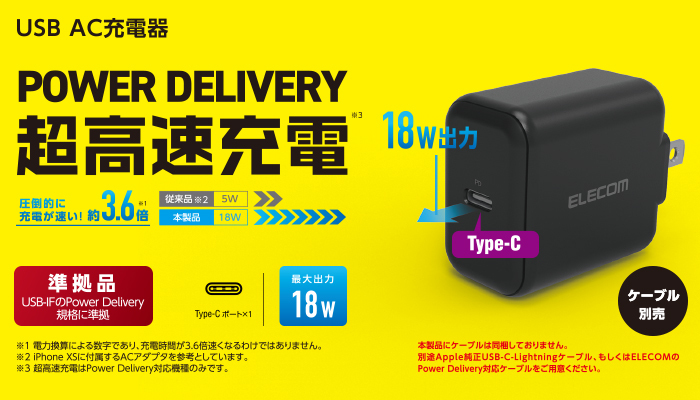 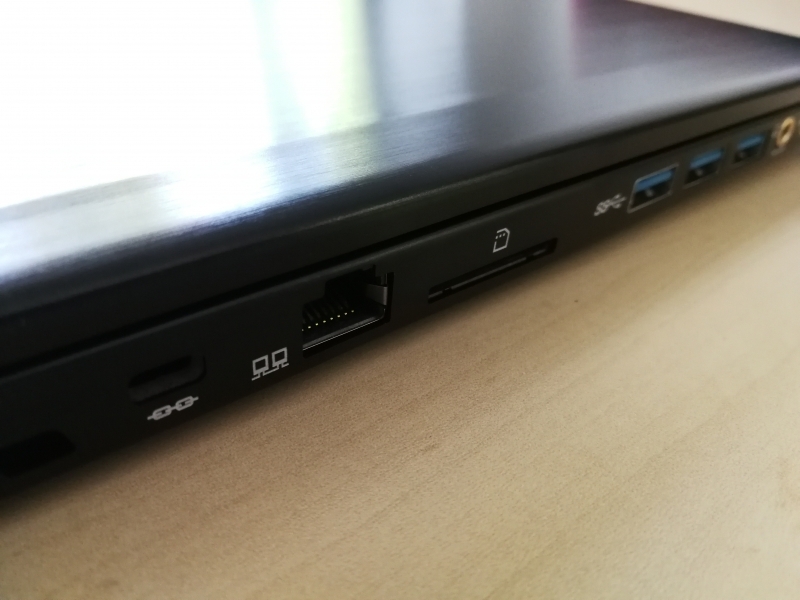 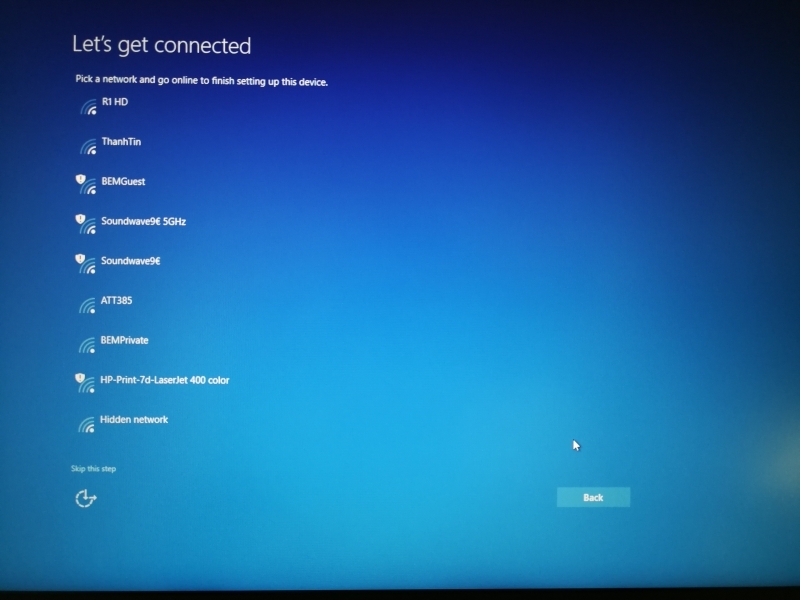 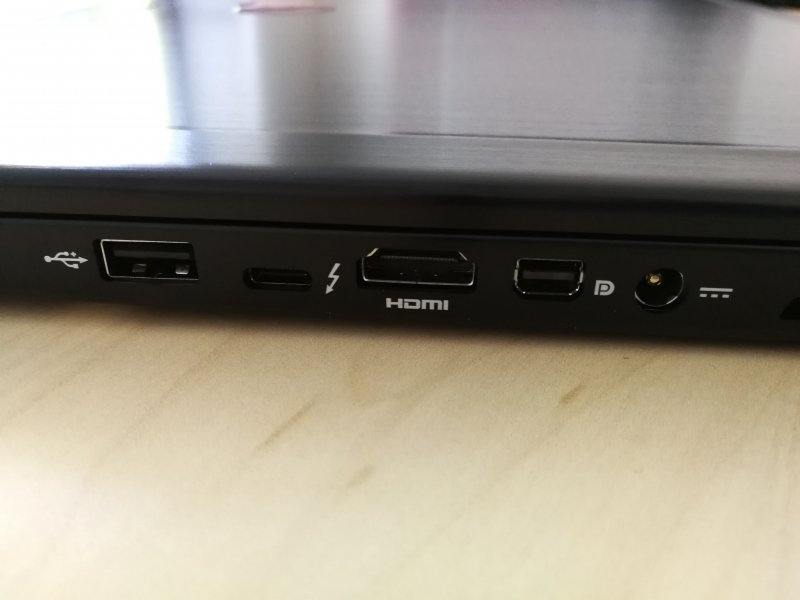 On the right side of the MSI GS73VR Stealth Pro, there is a Thunderbolt 3 based USB Type-C port, a USB 2.0 Type-A port, a HDMI 2.0 port, a mini DisplayPort connector to attach to monitors, and an AC power input. 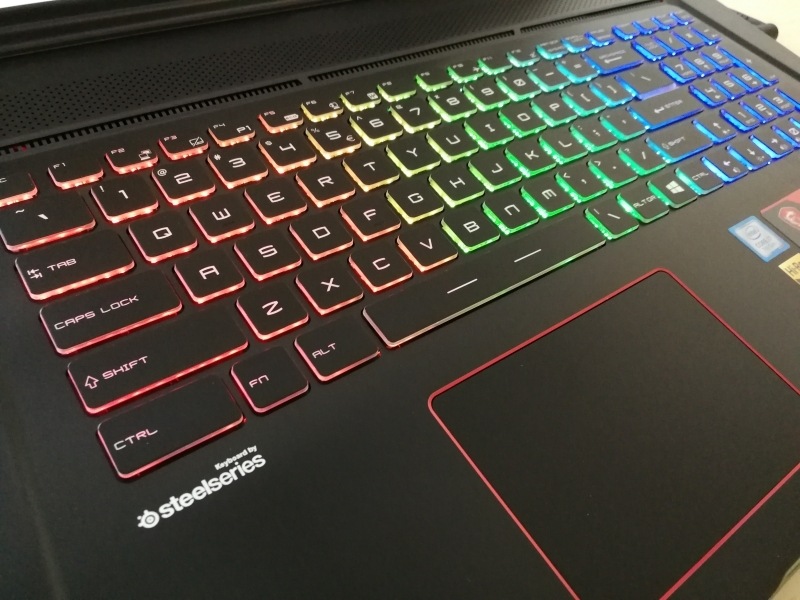 The notebook comes equipped with a full-color backlight gaming keyboard and a standard touchpad typically found on most gaming PC's. 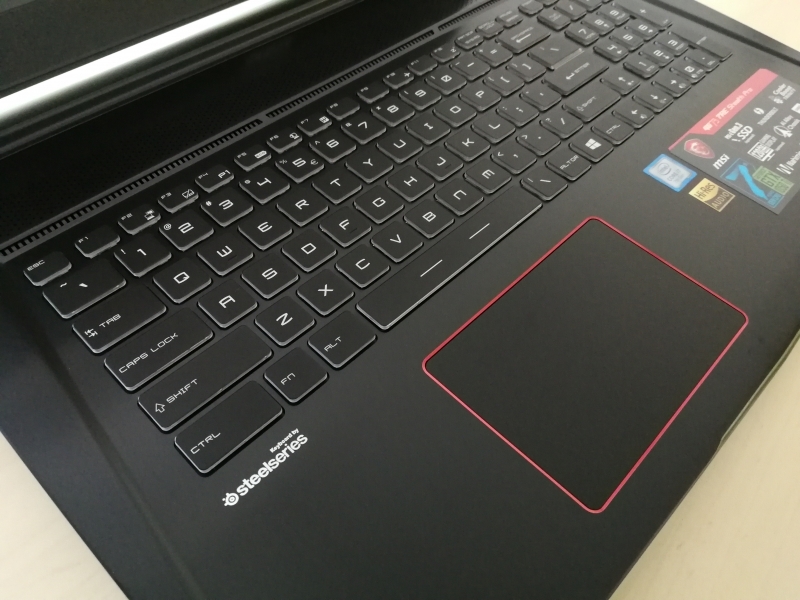 The notebook PC itself is not heavy on aesthetics but rather keeps it simple with a no frill design. 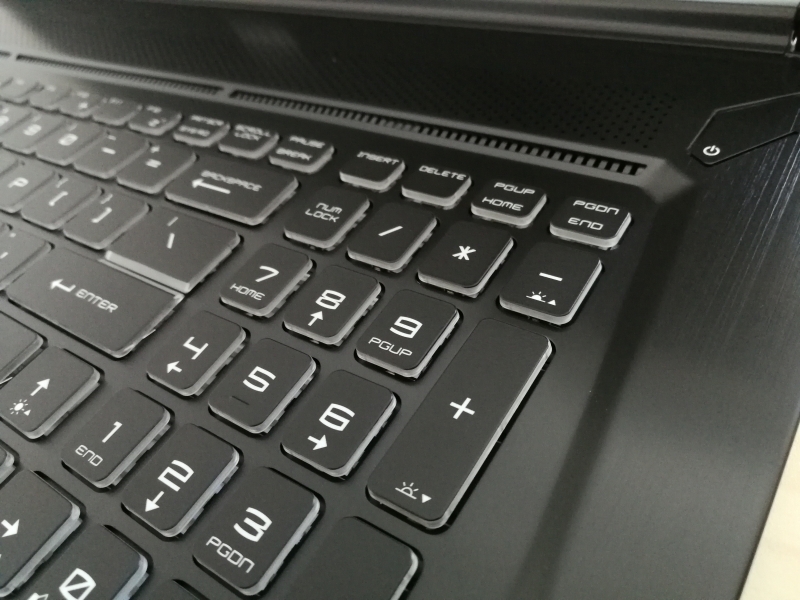 Like other gaming notebooks, the MSI GS73VR Stealth Pro keyboard lightning effects really stand out. 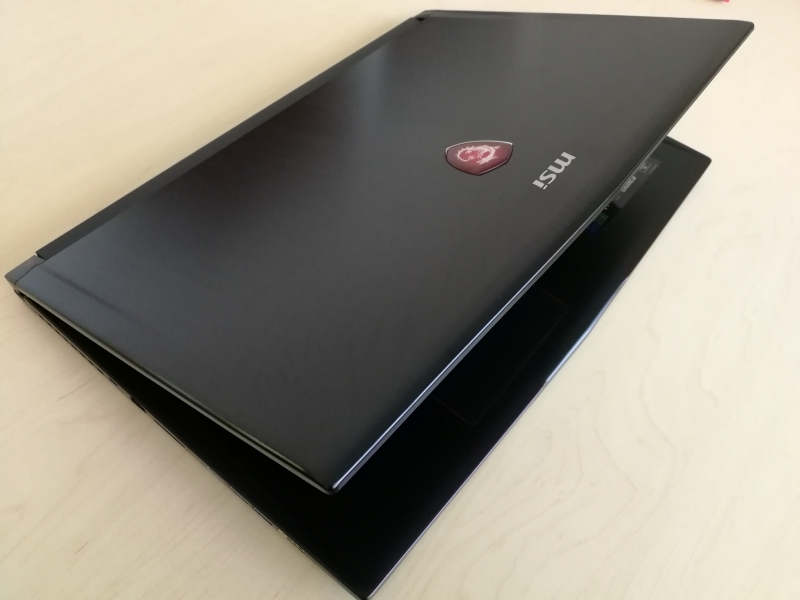 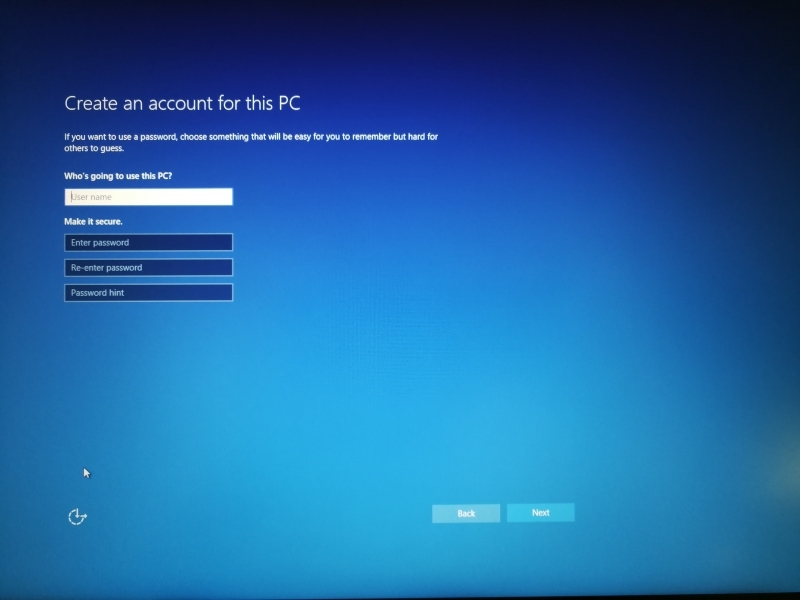 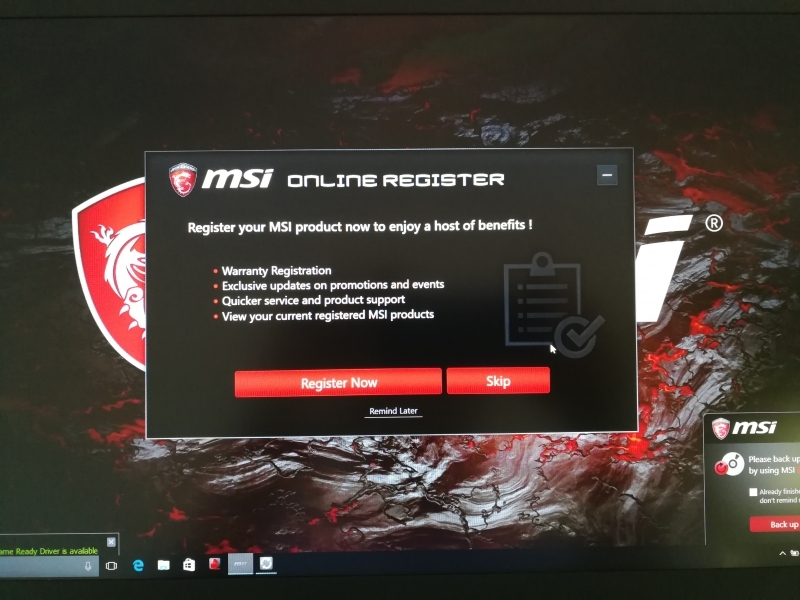 The setup of the MSI GS73VR Stealth Pro is familiar to anyone that has set up a Windows 10 PC. 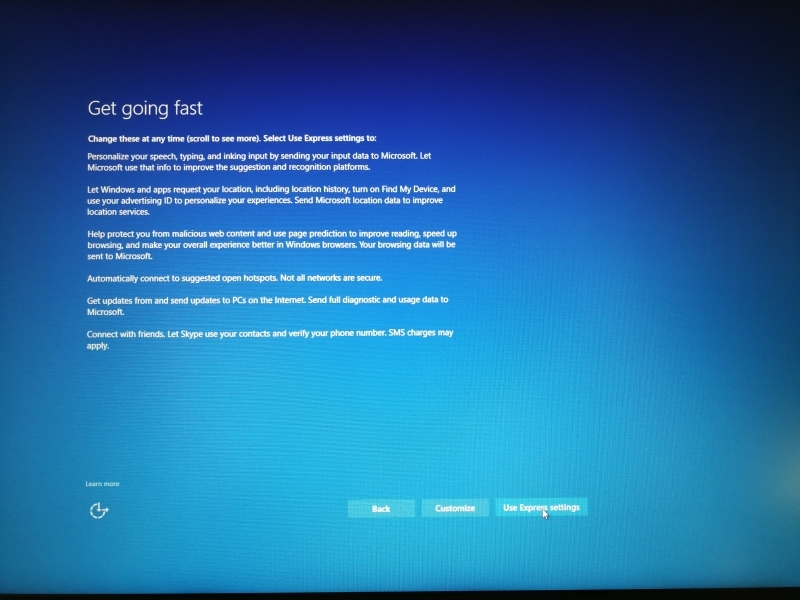 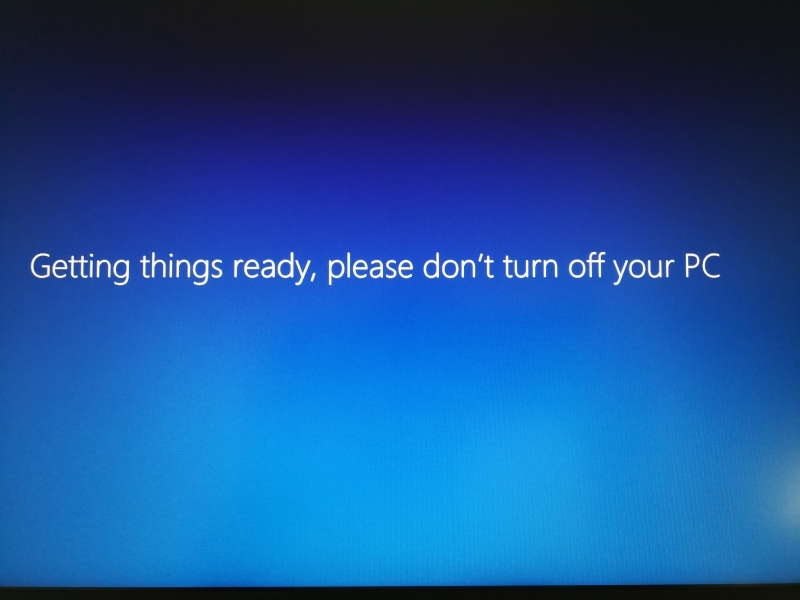 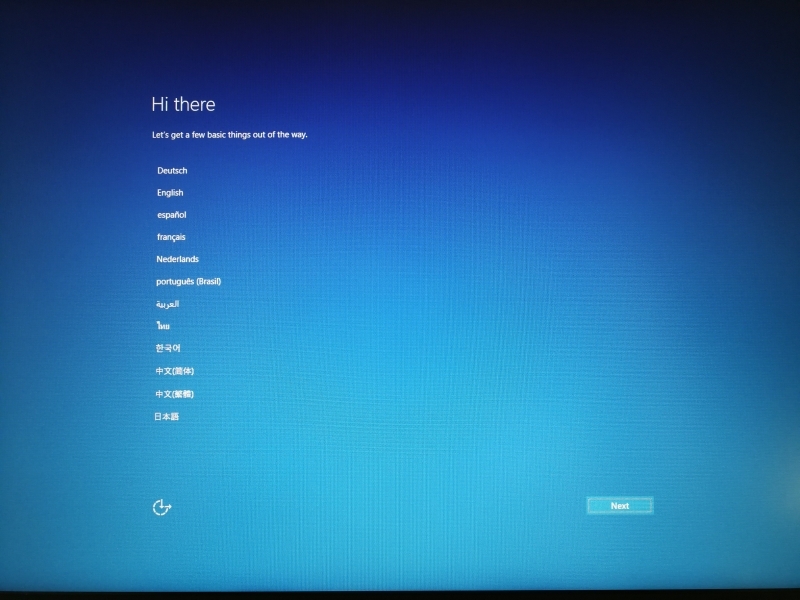 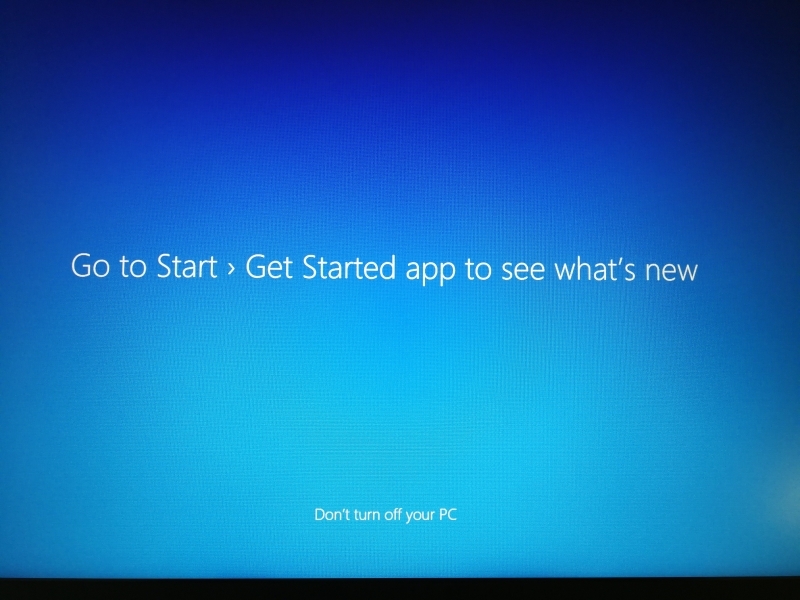 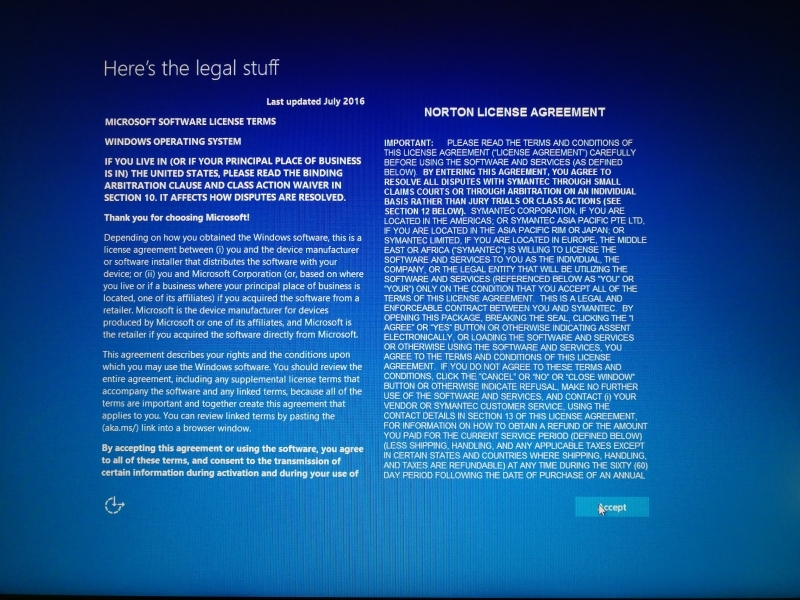 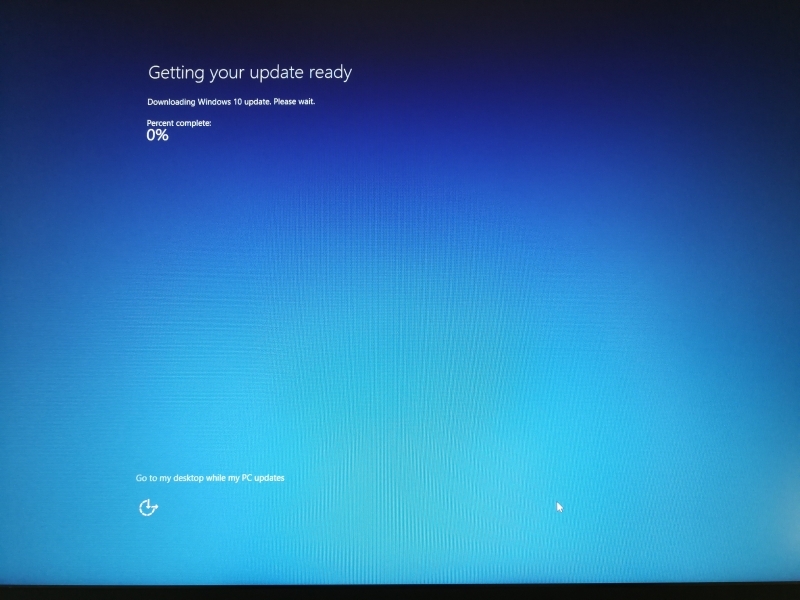 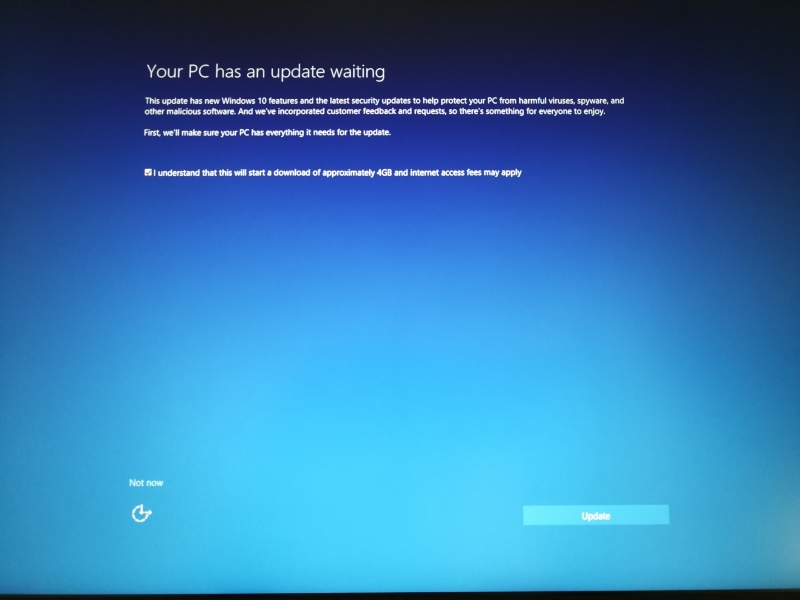 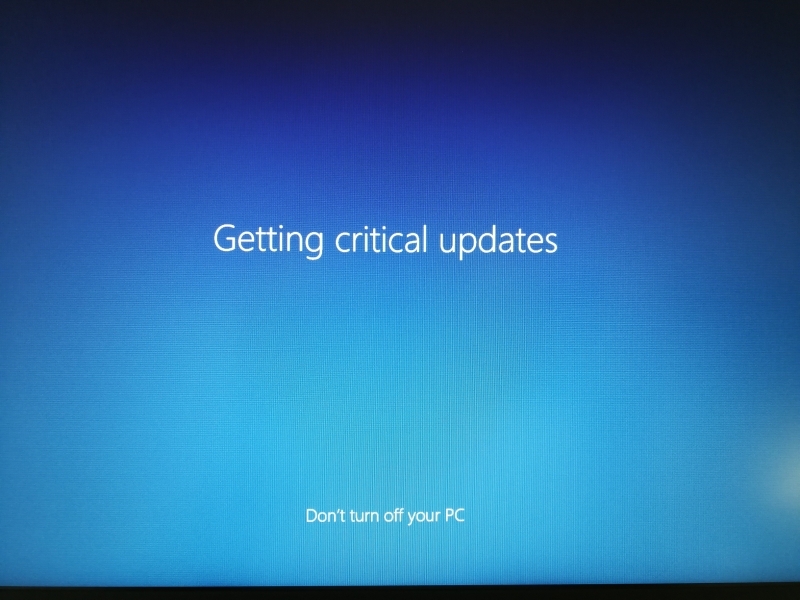 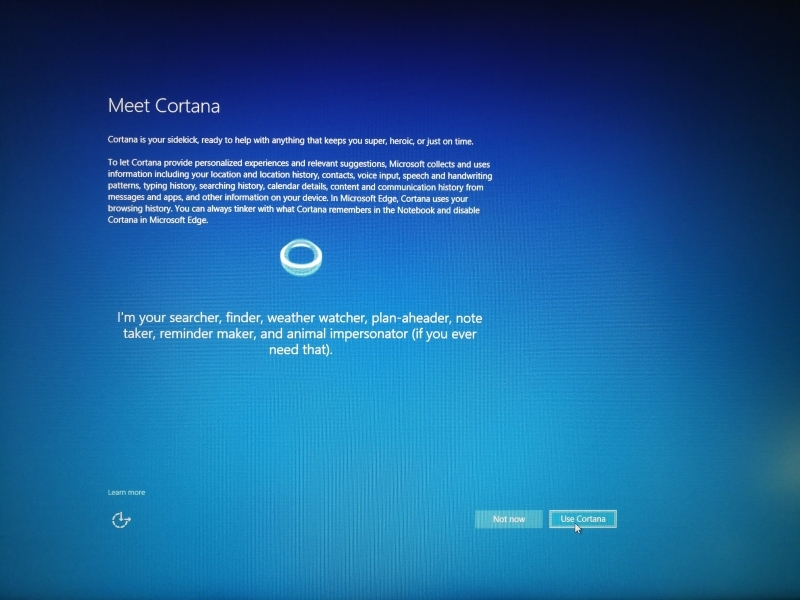 Like other Windows first time startups, this one also involves a lengthy update process. 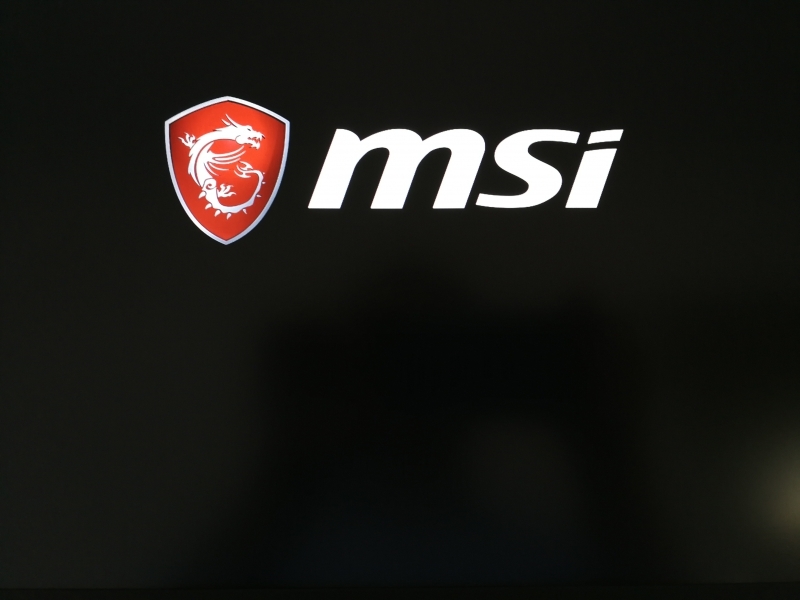 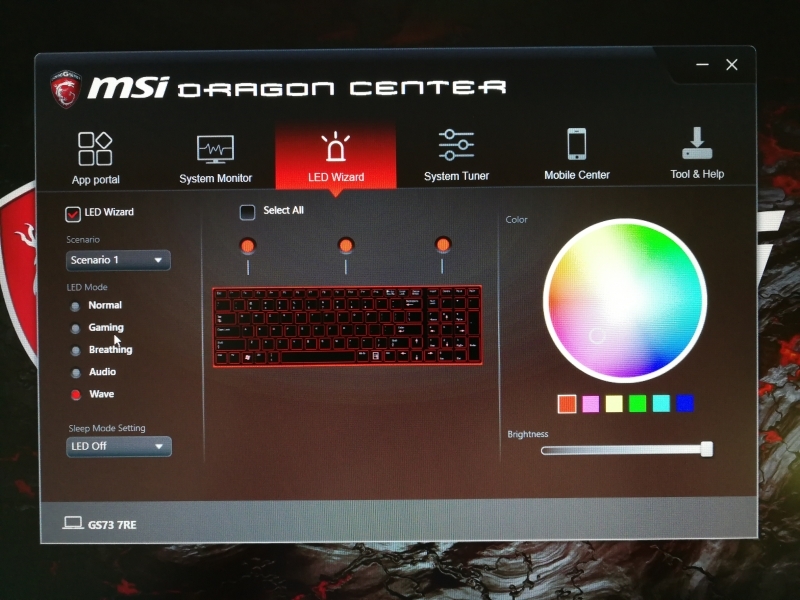 MSI PC's come with its own Dragon Center application that you can use to access the PC controls and system configurations. 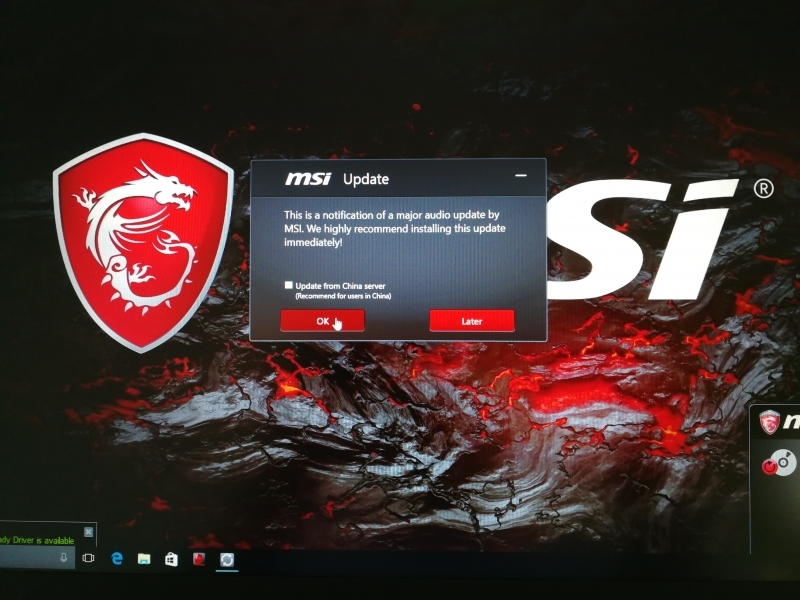 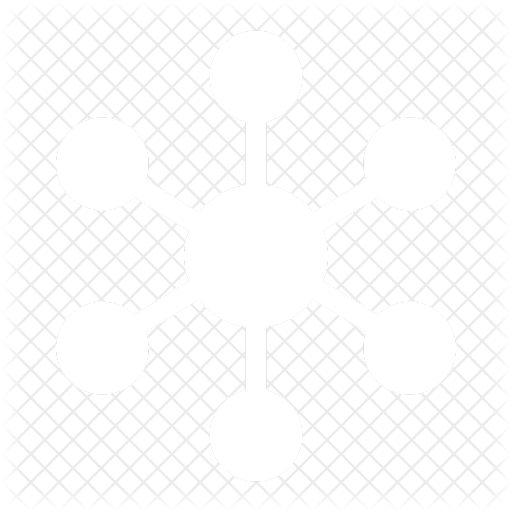 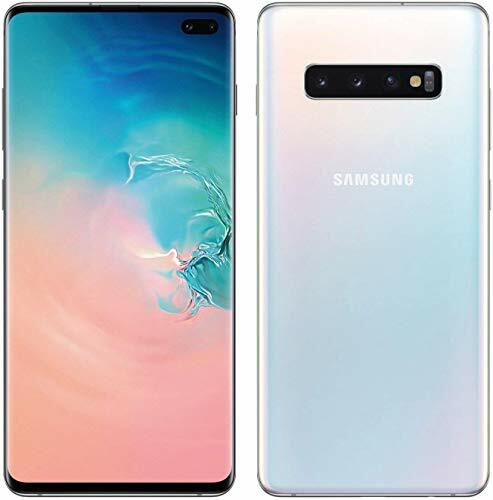 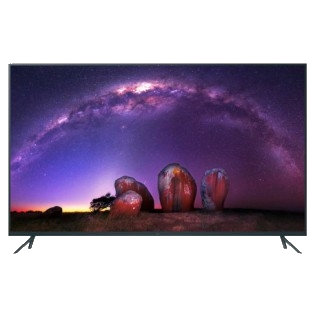 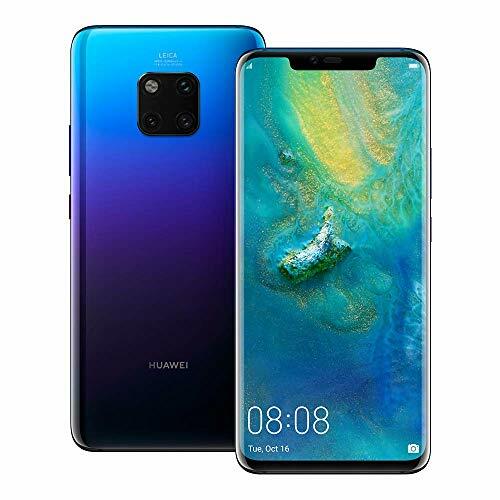 Once completed startup, you can go to the MSI Dragon Center to set up the RPM fan speed, drive capacity boost, LED and display, network connectivity, and system performance among others. 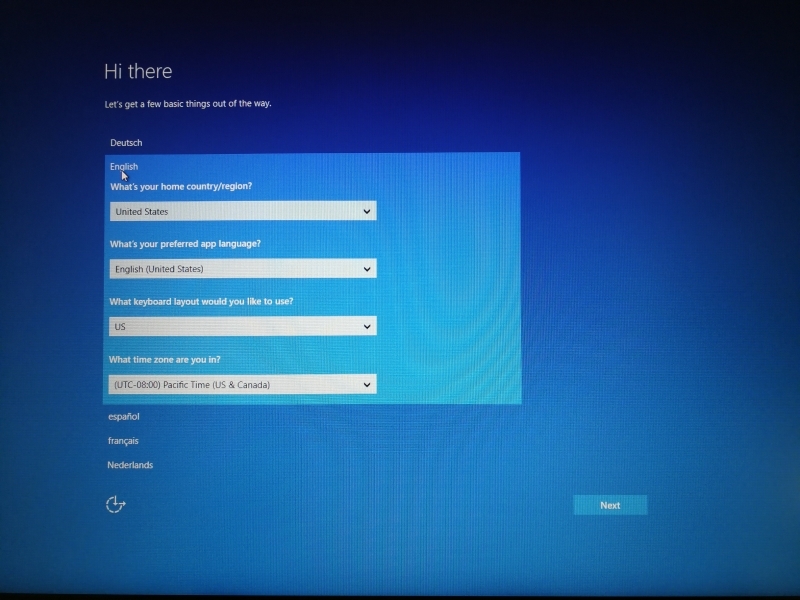 You can also check out all the apps available on the PC in the App portal as well as get product help via Tool & Help. 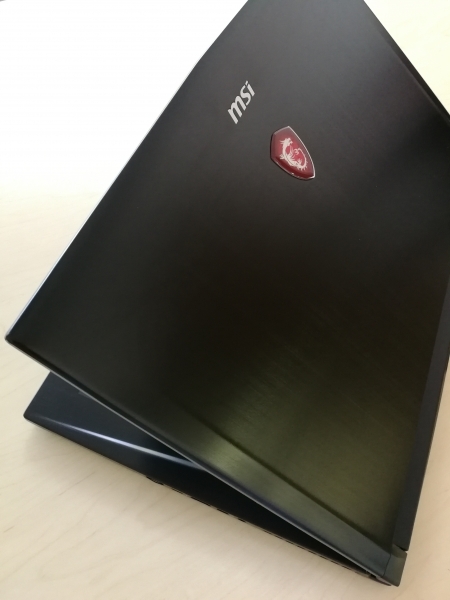 The MSI GS73VR Stealth Pro can benefit from Thunderbolt 3 to be able to connect to a variety of 4K displays, external graphics docks, fast Thunderbolt 3 and USB 3.1 Gen 2 storage, and port interface expansion docking solutions. 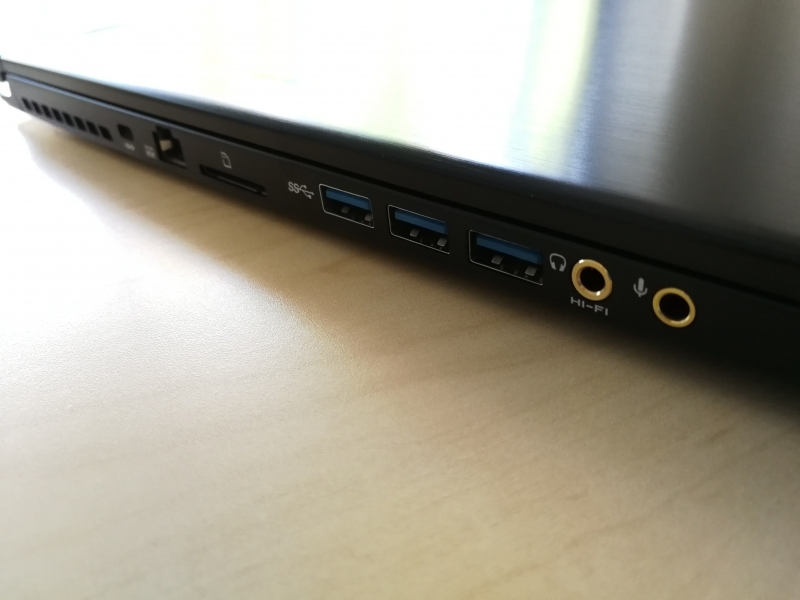 Follow up on upcoming reviews to see how well the MSI GS73VR Stealth Pro's Thunderbolt 3 based USB Type-C port can support other products and peripherals.